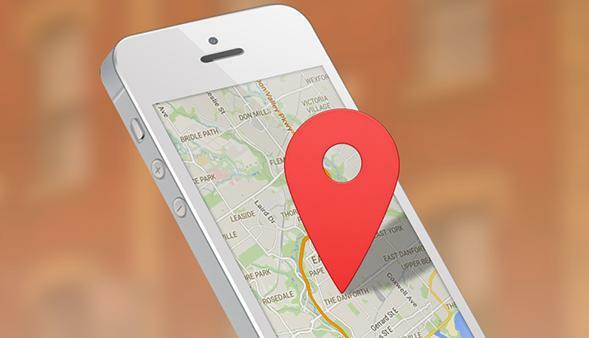 For this particular post we will explore one specific area of opportunity: Local search. As frequent readers of our posts are aware, Reshift Media has a great deal of experience working with multi-location businesses and franchise organizations. Through that experience, we have found local search to be incredibly powerful for these types of organizations in particular. Claiming and optimizing your Google+ page is only the first (although very important) step. 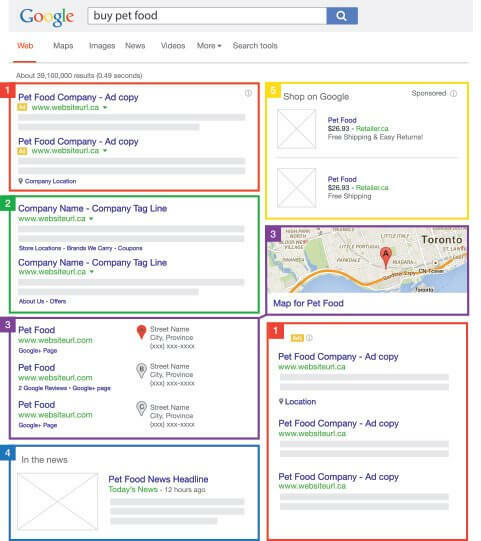 There are more in-depth strategies which can be pursued to help your site index for local searches which we will cover in subsequent posts.